I'm thrilled that my picture book, ANNIE'S PLAID SHIRT, is a suggested title from the American Library Association (ALA)! 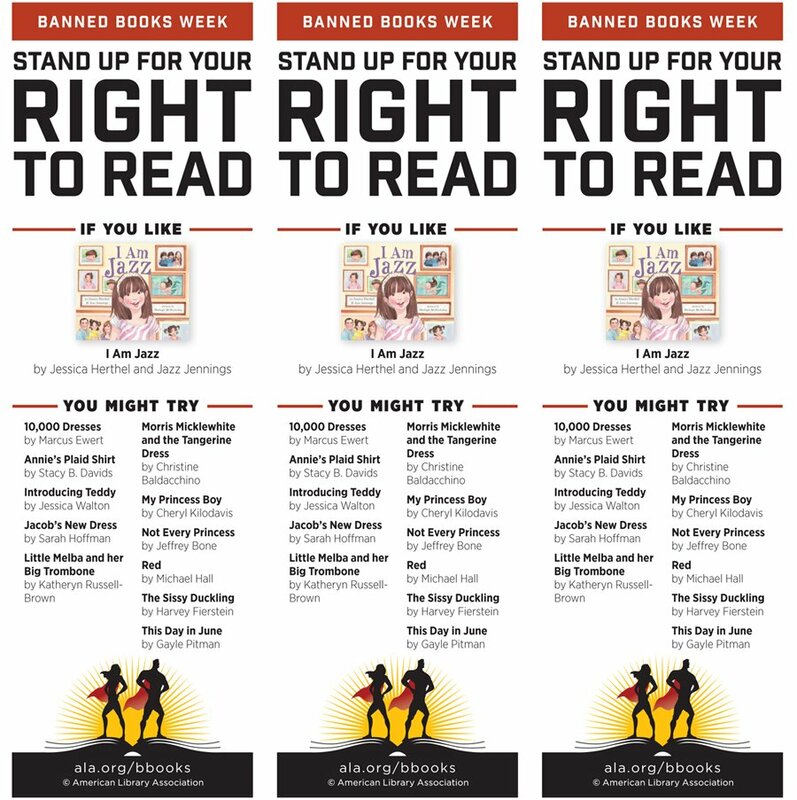 The "banned books" list below was created as a bookmark (to be printed, cut, and shared). All the books have a gender identity-related theme. Is my book banned from anywhere? Not to my knowledge. The point of the list is to give some love and attention to quality books that address important, and sometimes, controversial topics. Hope y'all check out these wonderful books! It's important for kids to have an awareness of, and a respect for, individual differences. 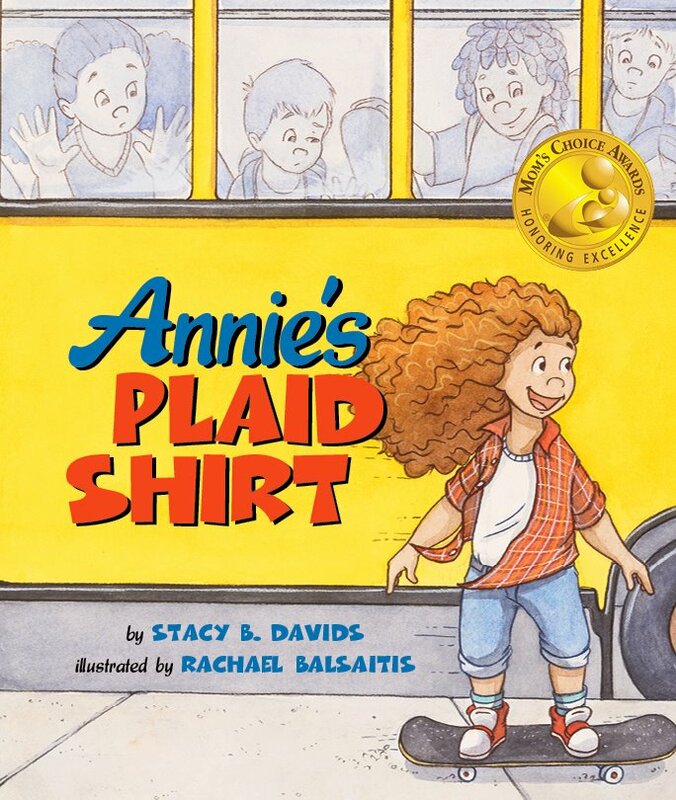 ANNIE'S PLAID SHIRT is a Mom's Choice Awards GOLD recipient and a Foreword Reviews' INDIEFAB Book of the Year Award Winner! Book Summary: Annie wears her plaid shirt every day, but is pressured to wear a fancy dress to a wedding. Will she find a way to stay true to herself? Stacy B. Davids, Ph.D. is an author, psychologist, and indie publisher at Upswing Press. Find out more.